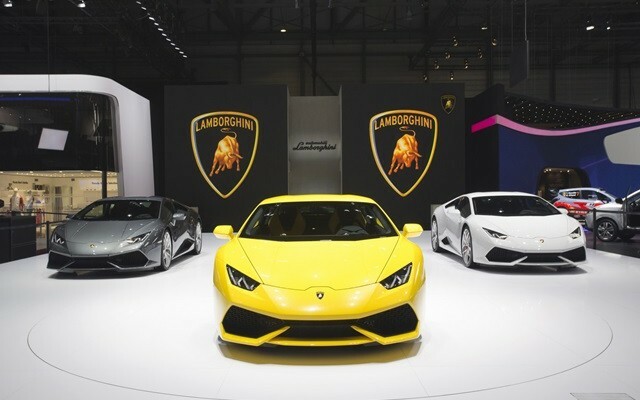 The world of Supercars has been always dominated by the speed. 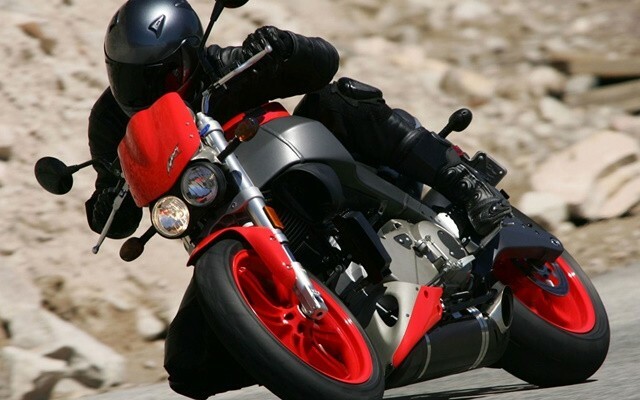 The cars are known for their super sporty looks and the turbocharged engines which can rev up to deliver the mind boggling digits considering the speeds. 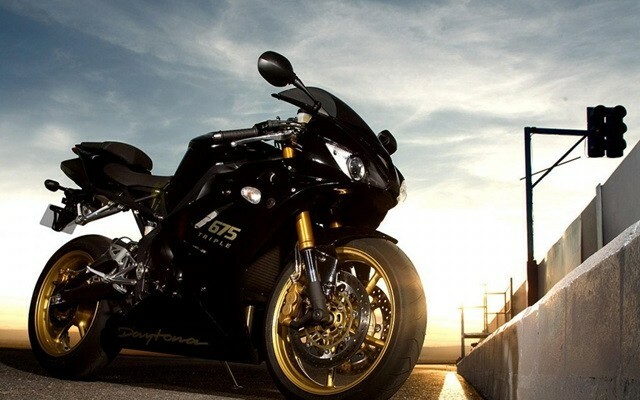 These supercars are not only born to be fast but also to take man towards a leap in the world of Motorsports. 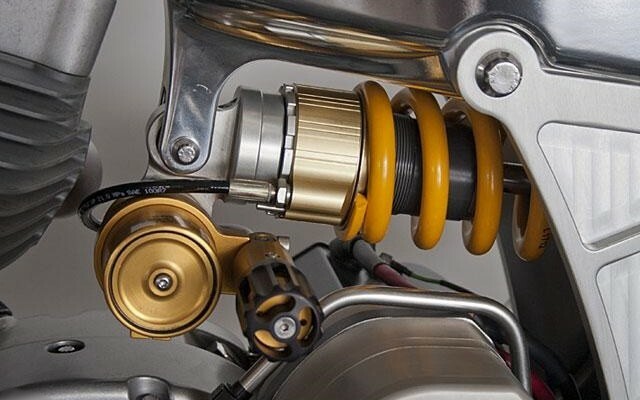 Since the time Ferrari made its way into the market delivering the fastest set of 4 wheels to the world, there has been a rapid change in the terms of craze for speed. There are many companies now who have focused their mind on just delivering cars that are faster and sexier. If you are thinking of owning your dream car then, you must check the set of various tips which should be remembered while buying a new car. 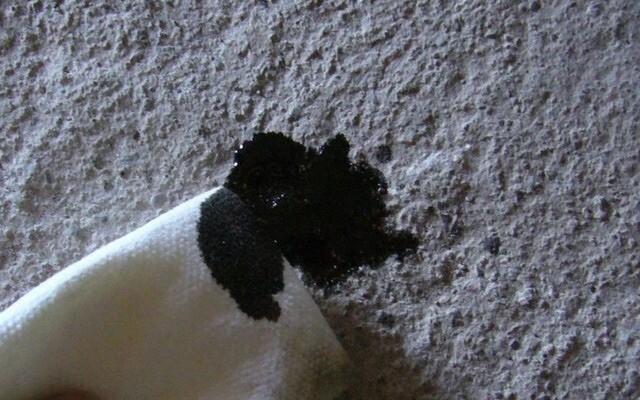 These tips will help you make your car deal more profitable and beneficial as well. 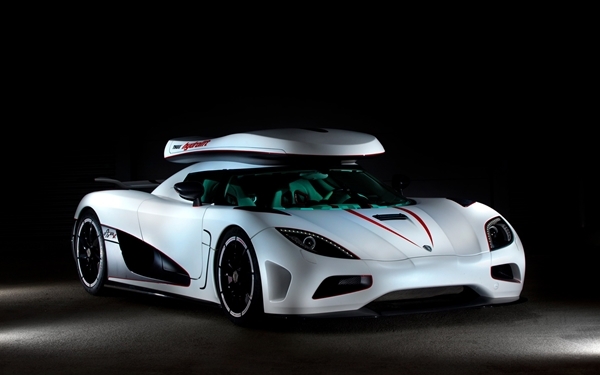 The Koenigsegg Agera R is one such exclusive hyper-car that comes from the mind of Christian von Koenigsegg. He is a Swedish entrepreneur who had seen just one dream since childhood. That was to own his own Supercar Company one day, which he turned into reality over 15 years ago. 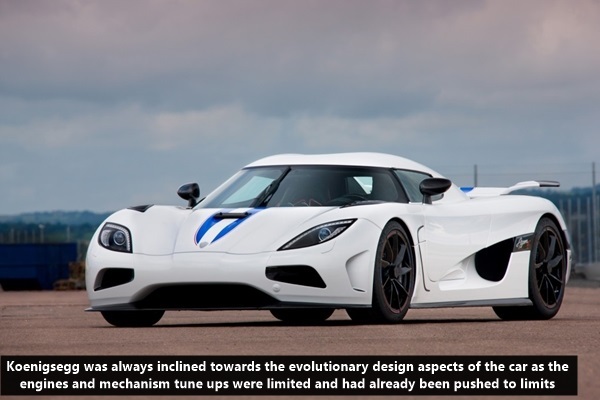 Koenigsegg was always inclined towards the evolutionary design aspects of the car as the engines and mechanism tune ups were limited and had already been pushed to limits. 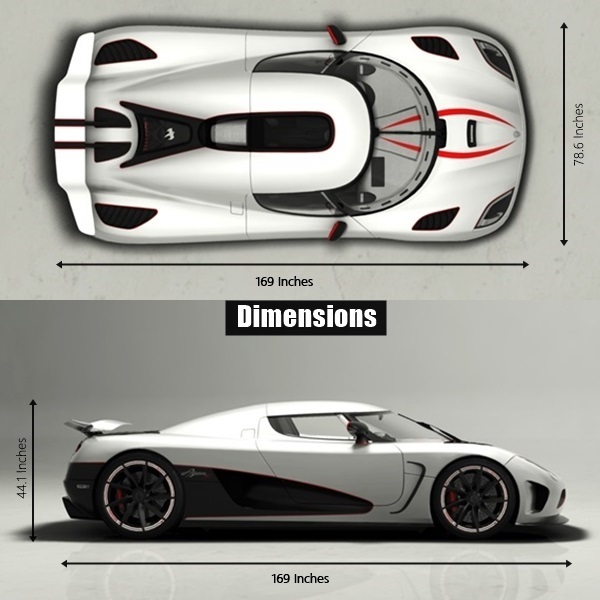 It was his approach which is visible in the Agera R. The dimensions and shape are very much similar to the CCX, which was another mid range sports car from the Koenigsegg. We have discussed the capabilities and all the features of the car in details for you to know everything about the car that is the recorded fastest production car in world and comes second to only one car which is not in-production (Industrial standard wise) and that too only in terms of acceleration. The car is 169 inches long and 78.6 inches wide. The height from road to the roof is just 44.1 inches tall. It is specifically designed as a race car for the normal road. 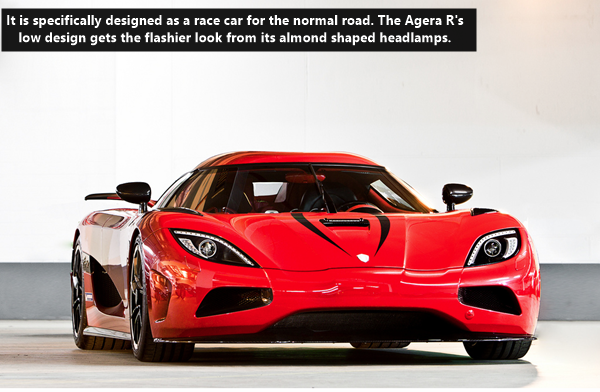 The Agera R’s low design gets the flashier look from its almond shaped headlamps. The lamps are the super LED lamps which are daytime running lamps. It has a wraparound windshield having a single wiper that catches the eye. The side windows are small and large air vents in front of the rear wheels give it the complete supercar looks. If you look at the Agera R from back then you will be amazed by the really sporty oval LED tail lamps and a mid-mounted exhaust with a functional air diffuser. 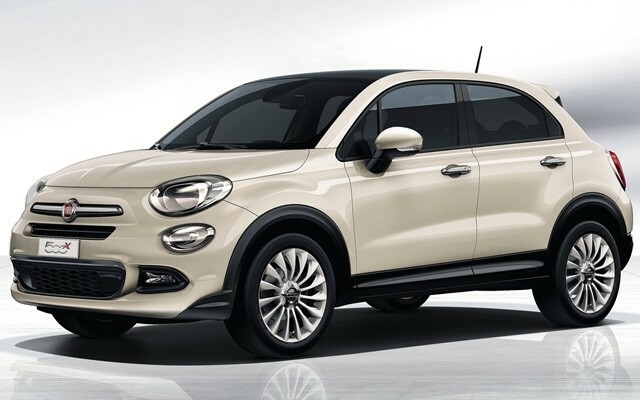 The doors are the scissor opening gates which open at the 90 degree and complete the stylish and sporty look of this car that has been designed to look great. 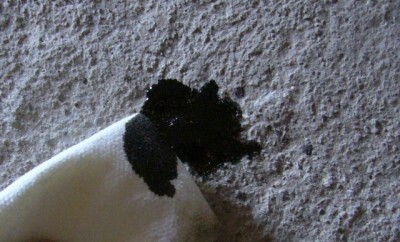 As the engines are set in the rear like all frontline sports cars the roof of the car is removable. It is really true that you can actually convert your Agera-R into open air car and easily & put the top away in the compartment provided in the front end of the car. 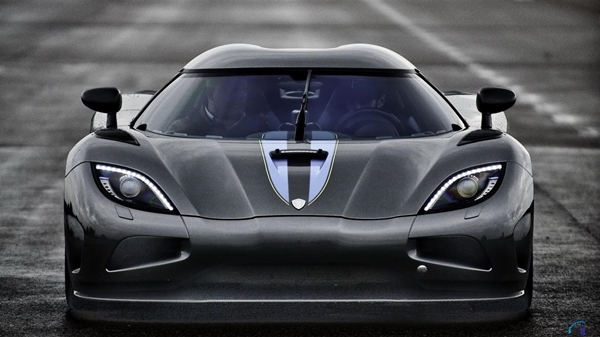 This feature of the Agera is known to lesser people. 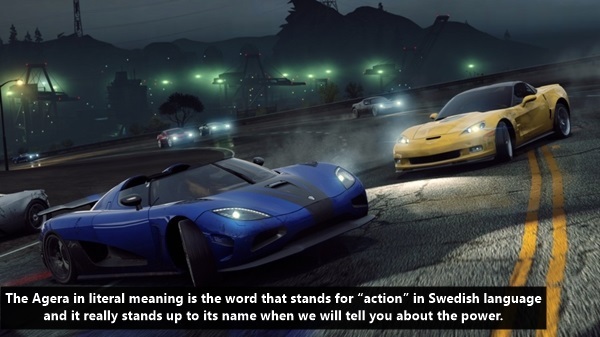 The Agera in literal meaning is the word that stands for “action” in Swedish language and it really stands up to its name when we will tell you about the power. Every great car should have an engine that makes impact as soon as it is turned on. 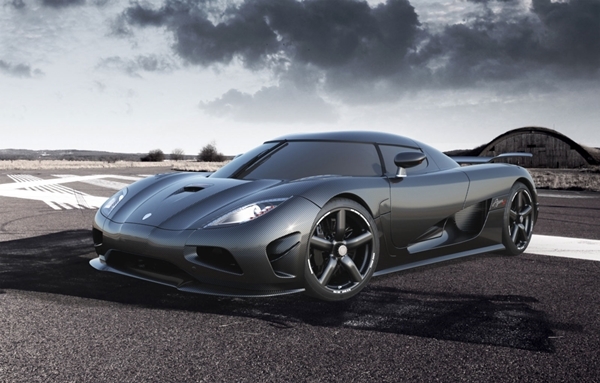 Agera dons a 5.0 lt. twin-turbocharged V8 engine. Sounds amazing already? 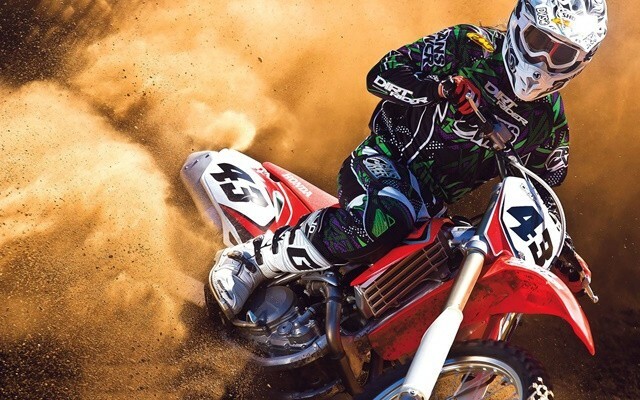 You will be blown by knowing that it can kick in a maximum of 1,140 horsepower with a brutal 885 lb/ft. 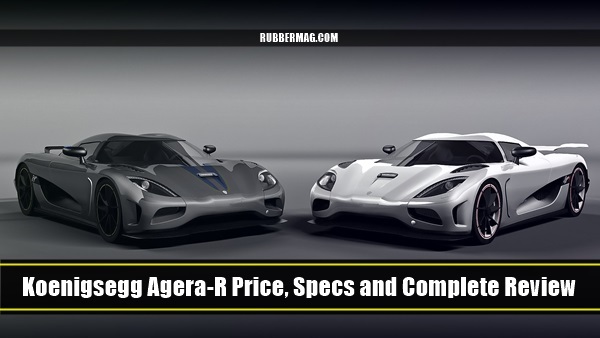 of raw torque.The weight of Agera R is 2,932-pound and can easily take off from 0 to 62 mph in mere 2.8 seconds and reaches a top speed of over 263 mph in just 17.68 seconds. As you’re a supercar lover, why don’t you give a look at most popular motor racing circuits in the world. It has not been designed to just run and take off to great limits. It has an equally powerful capability to decelerate in case of emergency. The huge brakes on all four tyres enable Agera to de-accelerate from 124 mph to zero and come to a full stop in just 12.6 seconds. 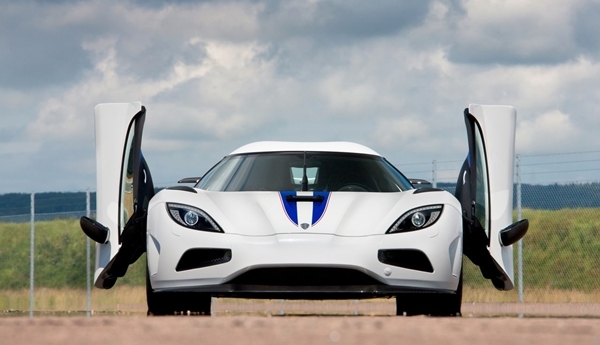 The Agera R is two passengers car as it should be being a racing car. It has leather-upholstered two-tone bucket seats. The central console looks really amazing and sporty. The steering itself is a multi-function steering wheel. The usage of Carbon Fiber has been done in a fabulous way and improving the actual engineering and design concepts of the car. 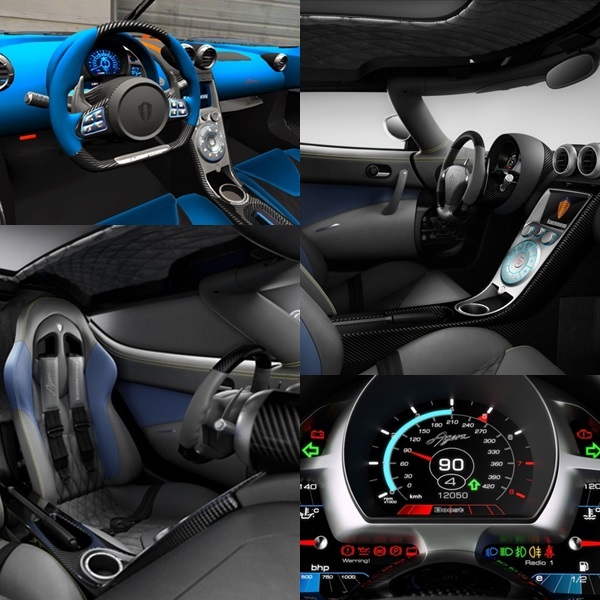 The instrument cluster consists of several digital gauges which have been housed inside the three pods facing the driver. They will provide full information about the car’s current running status on different parameters. These displays include the speed, fuel pressure, oil and the water temperature and also the horse power that your car is currently generated. The Agera was conceptualized to deliver the full pleasure of high speed driving and so even has a central HD touch screen entertainment console that acts as your music player, climate control and the GPS. 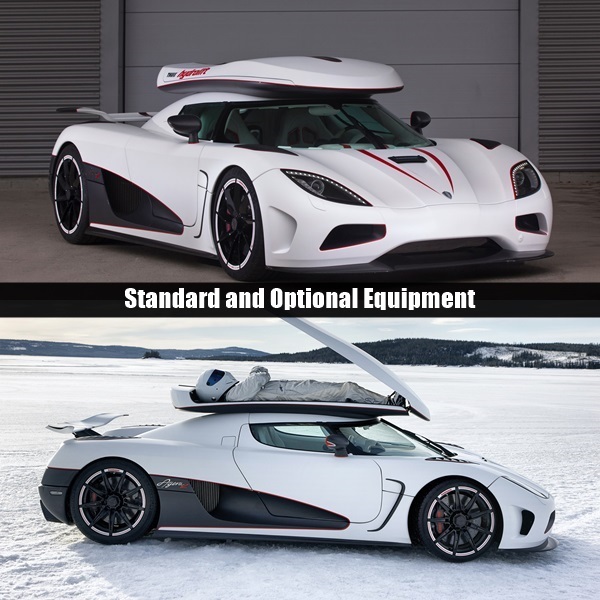 The engineers of the Koenigsegg Agera R are proud of their design and have even made out a 4.2 cubic litre of boot space in front end, which is a massive boot space for a sports car. The best part of any sportswear is the special customizations you can ask for when you buy one. Agera R comes with standard power windows, adjustable pedals and seats, power steering, navigation, leather carpeting, a car cover, an alarm and a storage bag for the removable roof panel. Apart from these buyers have a long list of options including different rear wings, stripes and decals etc. 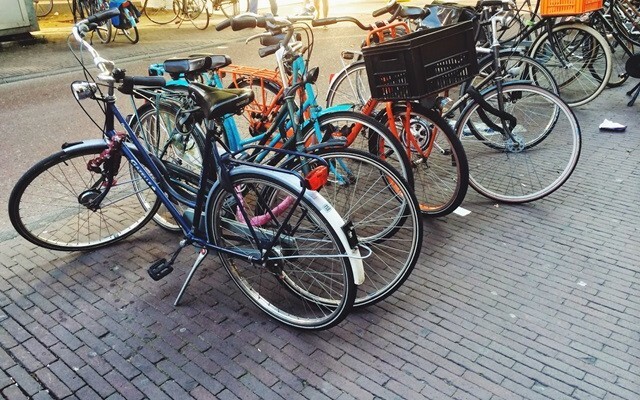 There are over ten colors that you can choose from. Also there are three different wheel designs, upholstery colours,rear view mirror etc. If that was not all you can have your seats to be heated one’s for extra comfort , and you can also get the matching set of skis for your white adrenaline rush. 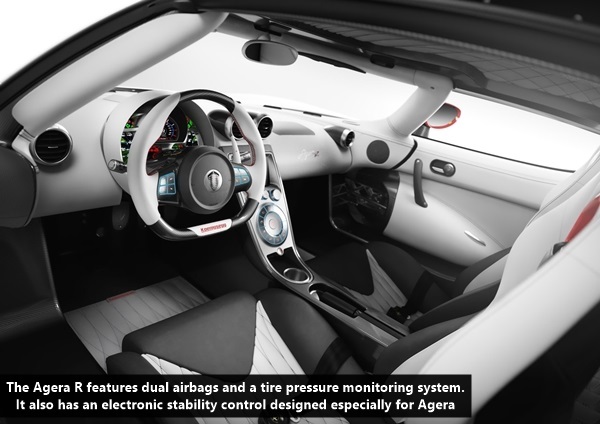 The Agera R features dual airbags and a tire pressure monitoring system.It also has an electronic stability control designed especially for Agera and also gets a Formula 1-inspired traction control system that will provide five different handling modes depending upon the road type and climate conditions. The car is surely the best car that is available today for those who want to spend their mooney on the fast mean machines. It is very well crafted gem from the ambitious manufacturer and is surely to stay in good books of all motorsport enthusiasts.